2yd skips from £95.00 for rubble. 4yd skips from £125.00 for rubble. 4yd skips from £166.66 for general waste. 6yd skips from £160.00 for rubble. 6yd skips from £220.00 for general waste. 8yd skips from £180.00 for rubble. 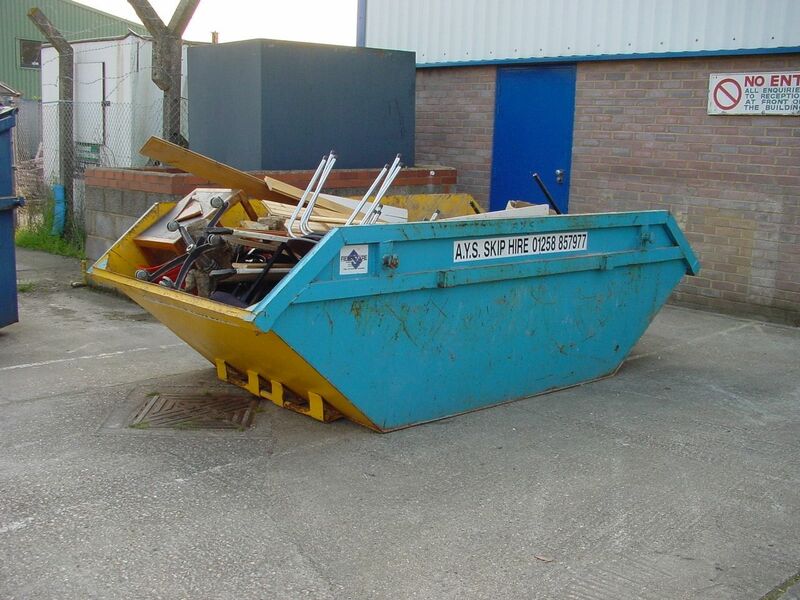 8yd skips from £275.00 for general waste. More savings available for account customers! Cheap skips for inert waste. Bags and larger skips also available. 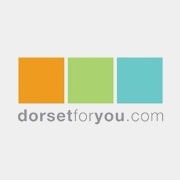 Covering Poole, Bournemouth, Wimborne, Blandford, Ringwood, Wareham and surrounding areas. 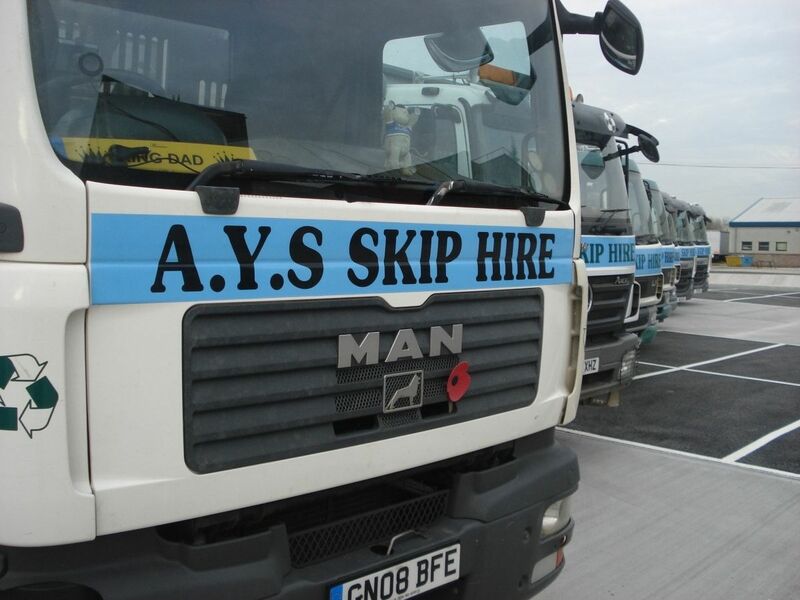 AYS Skip Hire Ltd. is one of the South’s leading privately owned skip hire and waste recycling companies. 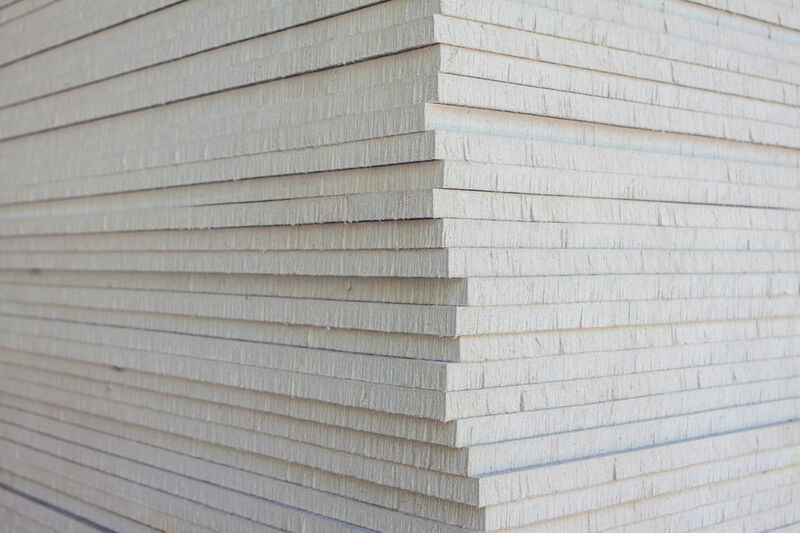 With over 30 years experience, AYS has grown to become renowned for its fast, reliable service. 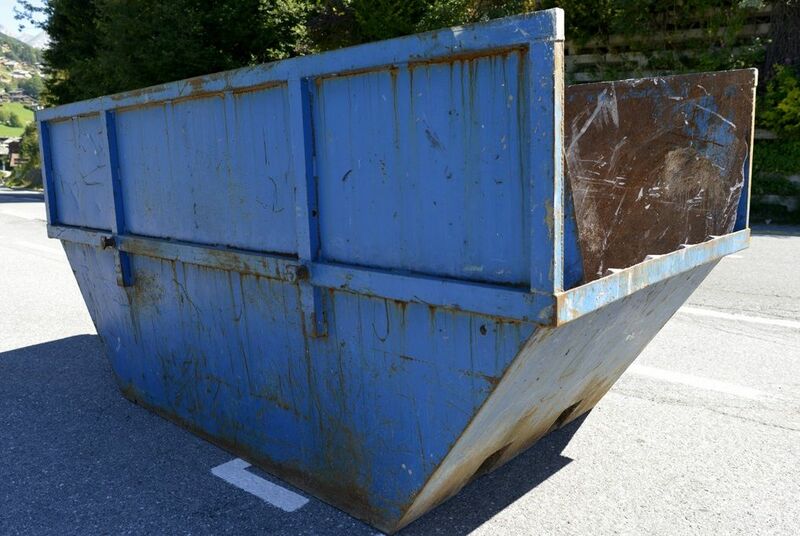 We operate a number of services, from skips to hazardous waste for both commercial & domestic customers. 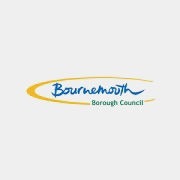 We have qualified and trained staff at hand to discuss your waste/recycling requirements and backed by our fully computerised systems and established drivers we are confident we will meet your needs. 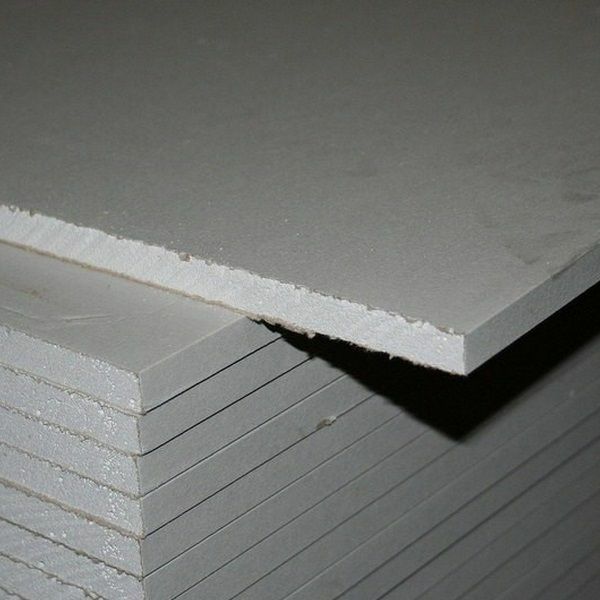 To keep up with today’s requirements we supply skips and bags for general waste, plasterboard/gypsum, electrical (WEEE) & asbestos. We supply 1yd bags, 2yd, 4yd, 6yd, 8yd, 10yd & 12yd skips as well as 15yd, 20yd, & 40yd RoRo’s. 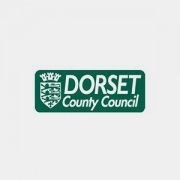 Skip Hire across Dorset including: Bournemouth, Poole, Wimborne, Verwood, Ringwood, Christchurch, Blandford Forum, and Dorchester. 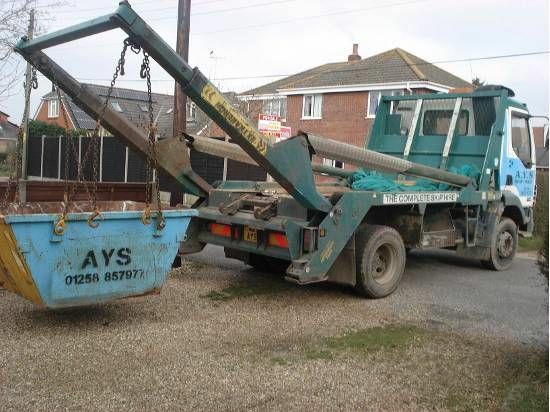 We provide a skip hire service for the disposal of any amount of wood, green waste, soil and/or rubble. 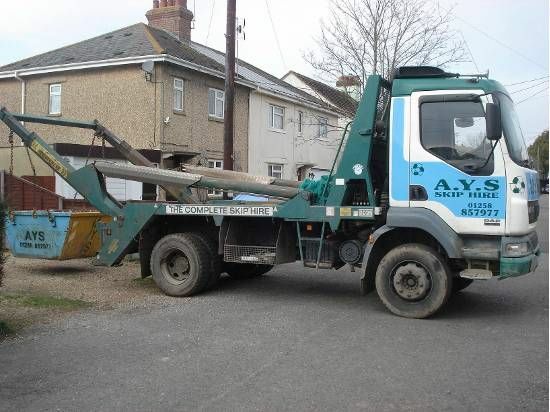 We also hire out 1 tonne bags. 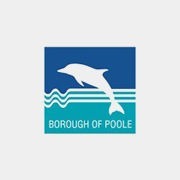 All available throughout Poole, Wimborne, Bournemouth and surrounding areas. 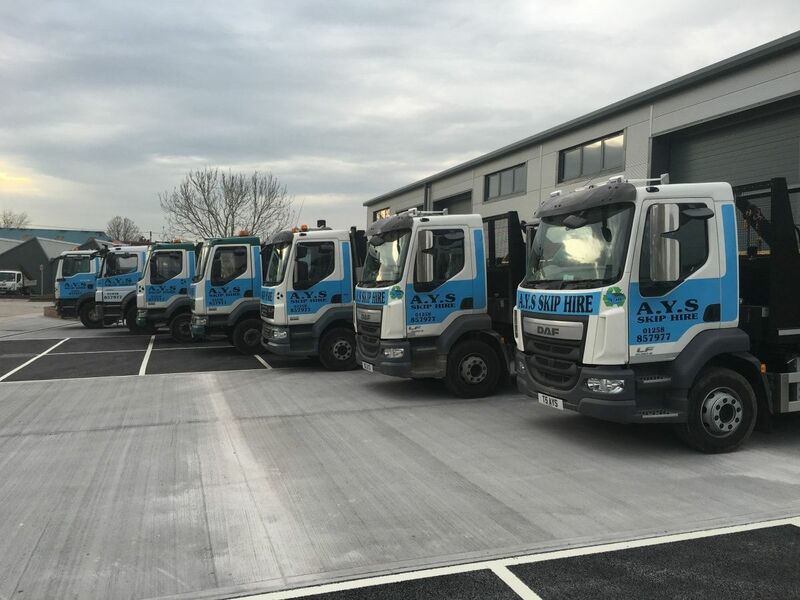 AYS Skip Hire Ltd are experts at delivering a complete waste management service and can skilfully take care of all your recycling and disposal needs. Our team are all fully qualified and highly trained. Do you have items around your home or business that you no longer want? 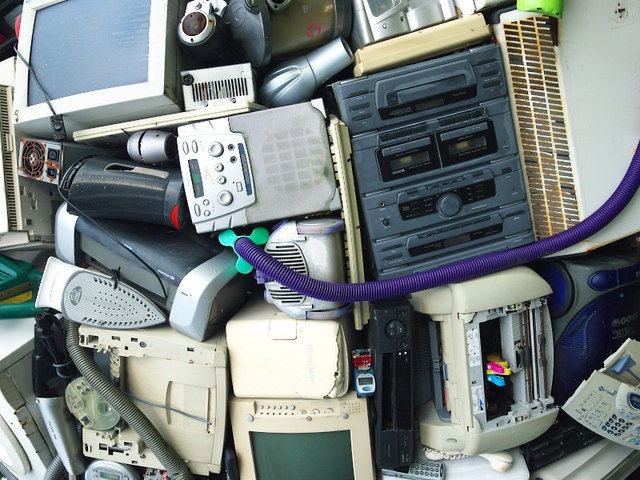 Are the items too bulky for you to move yourself, or is there just too much rubbish for you to handle? Let us take care of it for you. 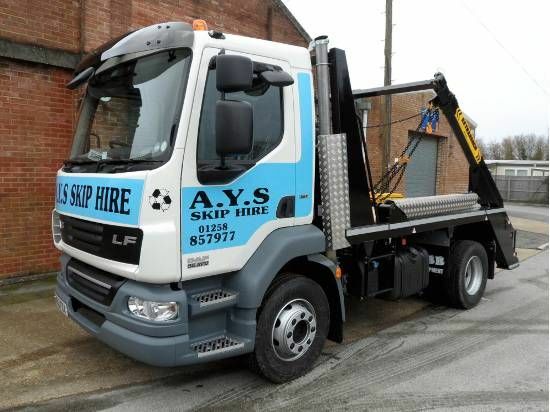 At AYS Skip Hire Ltd, we are committed to disposing your waste in an environmentally-friendly way. 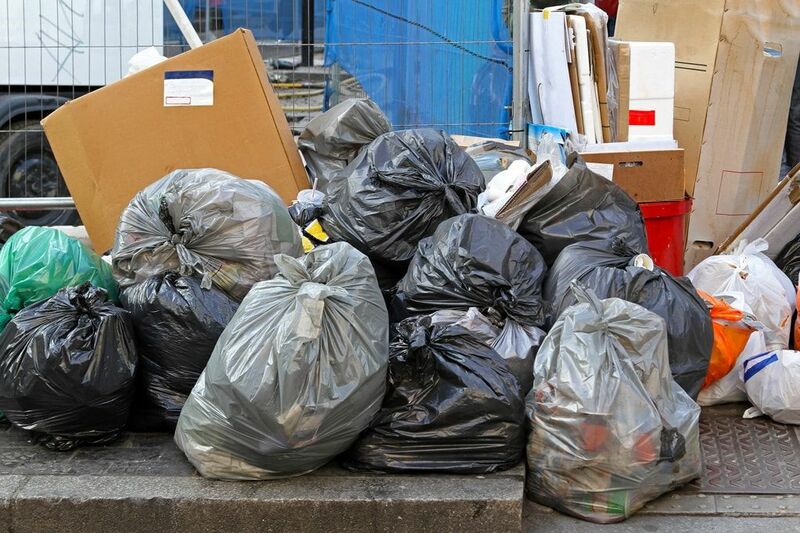 At least 85% of mixed general waste is recycled, thereby reducing the amount of waste sent to Landfill sites. 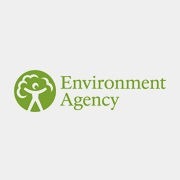 For larger companies with high waste outputs, we can perform on-site audits and introduce waste segregation. Not only does waste segregation help the environment by raising recycling levels, but can also save money by reducing landfill taxes. The clearance ran very smoothly and the service you provided was second to none. Will definitely recommend you company. They were brilliant, delivered and collected on time and were priced well. Would definitely use them again in the future. Thank you so very much, your team did an excellent job. They arrived promptly and just got on with it. They were also very polite – lovely! 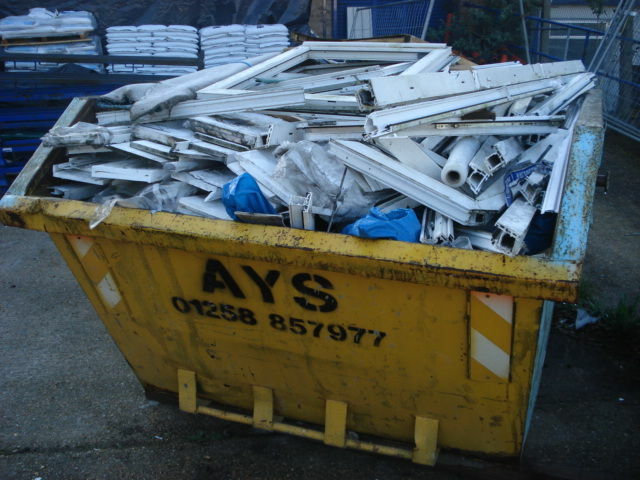 I use AYS Skip Hire for all my waste removal. They are always punctual and I am never left waiting for an empty skip. This is how skip hire should be.